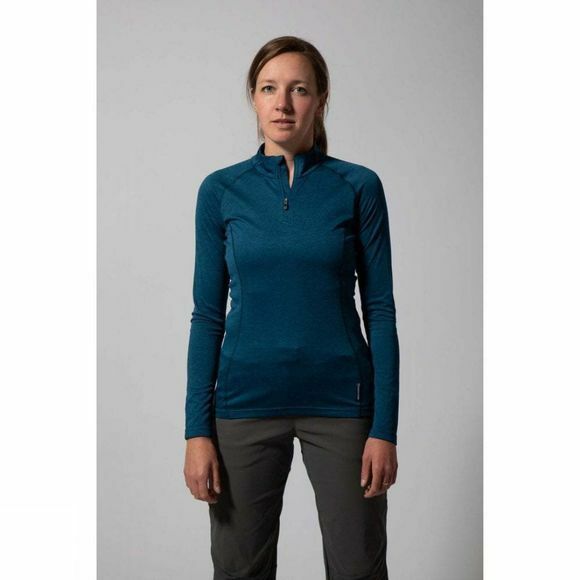 The Women's Dart Zip Neck T-Shirt from Montane is a lightweight and breathable technical long sleeve t-shirt that can be worn all year. 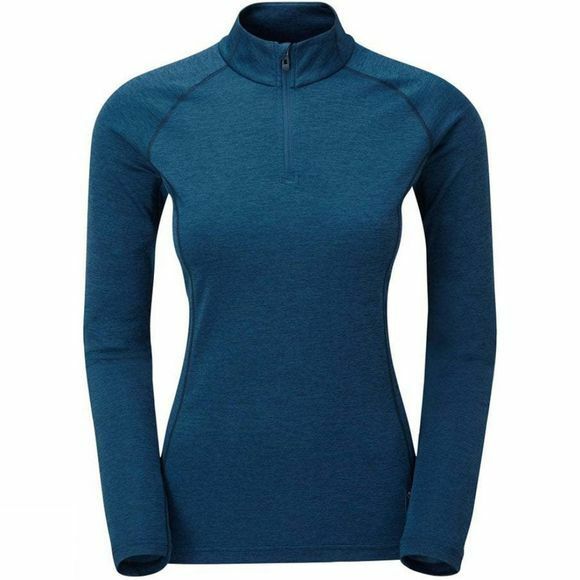 Made from Apex D-Fuse materials, it offers a lightweight, fast drying fabric that is soft so you can stay comfortable when you are being active. Featuring Polygiene technology which helps keeps odours under control so it doesn't matter how hard you push yourself, your tee can keep up day after day.